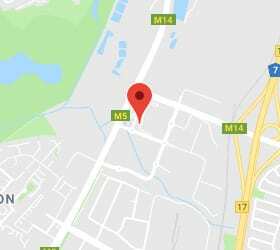 The FS-HD4301VP is a video and power transmitter and receiver that allows the transmission of real-time CCTV HD video and power signal via cost-effective unshielded Twisted Paired (UTP) cable. 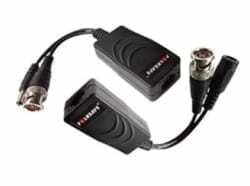 Compatible with all HD-TVI and AHD analogue cameras. 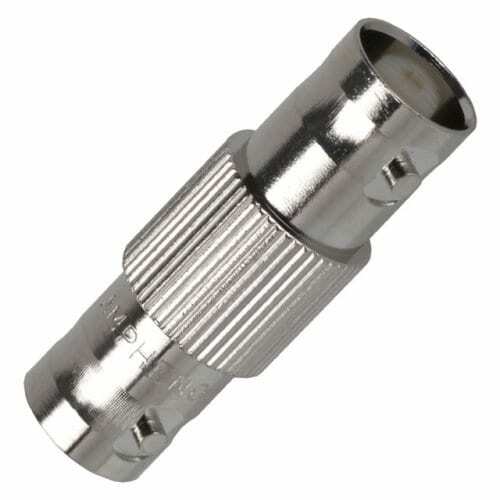 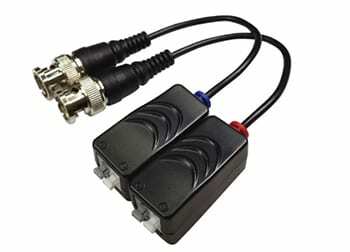 When used in pairs it eliminates costly and bulky coaxial cabling.